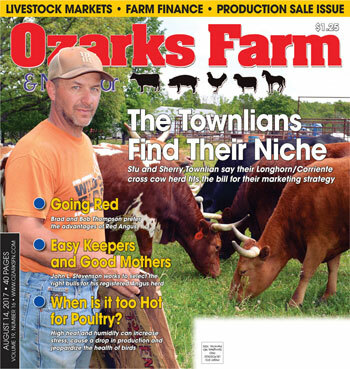 When it comes to agriculture and Elijah Farms, Heather Elijah and her husband, Robert are a triple-threat, raising commercial cattle, Suffolk and Suffolk-cross sheep, and Border Collies on their 125 acre farm in rural Wright County, outside Mansfield, Mo. Heather, who grew up in Northern California on a seven-generation diversified livestock operation and began training dogs in 1993. Robert spent his childhood in Indiana on a commercial hog farm and row crop farm. When he was still in school, his family moved to the Ozarks. “He graduated from high school here and was an active member of FFA, exhibiting swine and beef cattle,” Heather said. 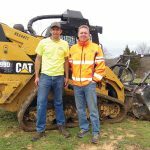 Today, Robert is a manager of a farm equipment store and was recently promoted to an Arkansas location, which has precipitated their family’s move to an 80-acre farm outside Lead Hill, Ark., just across the Missouri state line. 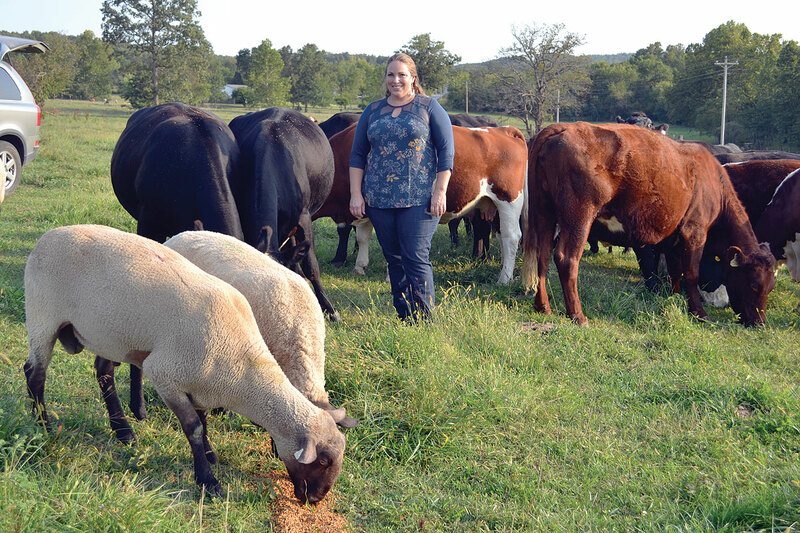 “We double graze the sheep and cattle, since cattle will eat things sheep won’t and vice versa,” Heather said. “We have to watch the cattle feed closely as most cattle feed contains copper and copper is toxic to sheep. They cannot tolerate it. We do rotational grazing and only feed in the winter, according to the conditions. I’m also a certified AI technician, allowing us to improve our seed stock with greater efficiency in less time. Heather, who also works at a local bank, admitted that January and February get pretty busy with lambing season, which is immediately followed by calving season, beginning March 1. She grew up as an active member of 4-H and FFA, showing beef, swine, dairy cattle, horses and dogs. In Wright County, she has particularly enjoyed working with the local fair board and is a lifetime member of the American Border Collie Association. Both she and Robert are currently members of the local and state Cattlemen’s Association. Heather has remained a committed volunteer in teaching and involving youth. 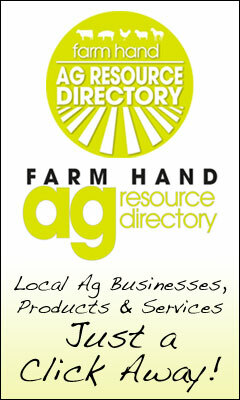 “If you don’t teach the youth about agriculture, you won’t have food to eat or clothes to wear in the future. You have to have agriculture to sustain life,” she concluded. 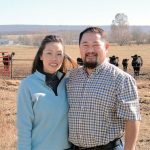 Her plans in Arkansas include continuing in all three animal venues and expanding the Elijah Farms operation with additional livestock numbers and acreage in the future.